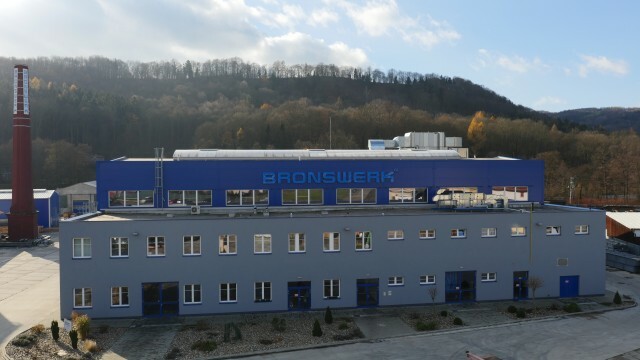 allow us to inform you in good advance that the company BRONSWERK HEAT TRANSFER spol. s r. o. with the registered office in the Czech Republic will change from 1 January 2019 the name of the company into BENVIG HEAT TRANSFER spol. s r. o..
With effect from such date the name and logo of our company will change, thus we will replace the trade mark BRONSWERK HEAT TRANSFER with the trade mark BENVIG HEAT TRANSFER. We assure you that except the name of the company and the logo, nothing changes in our existing cooperation. The Id. no., address, production program, scope of services, team and obviously quality grounded in the long time experience and references will remain intact. 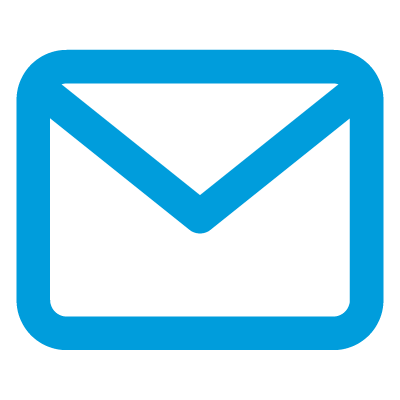 As you surely know, in the year 2016, our company was bought from the former Dutch owner by the current owner, the investment company Jet Investment. Just that moment also constituted the onset of the process of rebranding – the right to the time-limited use of the name BRONSWERK HEAT TRANSFER spol. s r.o. will actually expire at the end of this year. The Investment Company Jet Investment administers German, Austrian, Czech, Slovak and Polish companies aimed at traditional as well as modern industrial branches, with a total sales amount of EUR 334 million and the total EBITDA of EUR 29 million. Through such companies, it currently employs 3 300 employees.